I thought in 2018 we will see tons of new machine learning and deep learning projects each month, but it seemed to me that June and July was a bit calm in this regard. Of course I concentrate on AI projects that can have a direct practical effect on our lives. Certainly millions of dollars and thousands of people are working on this field, but many projects are below the radar until they have market ready solutions. We had fully autonomous underground driver software earlier – even here in Budapest metro line four functions like that – and now we arrived to the surface. I would say it is at least five times more difficult to drive a tram on surface, because of the traffic/lighting/changing environmental conditions. 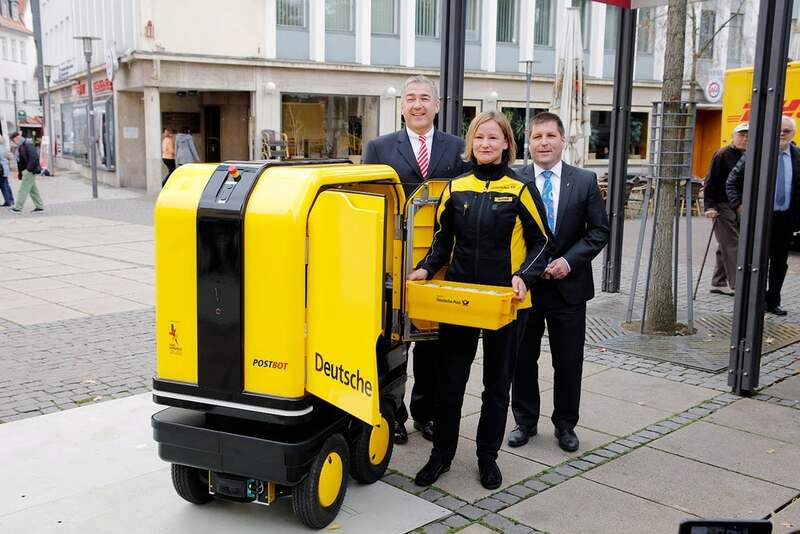 Here you have to set up a tram like a self driving car: LIDAR / cameras / sensors … . 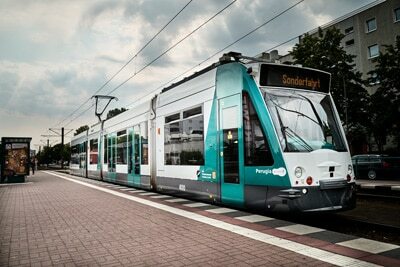 So kudos to Siemens for introducing this to our cities! We have shortages in tram drivers anyway. Inevitable next steps: train driving and bus driving. In California multiple companies started with car driving, but I am personally sure, that we will see fully automatic trains much earlier than fully automatic cars on the road. How to get the machine there and start delivering? Use a truck? Then why not all the way a truck? Why not just use a golf cart with a big storage compartment? One of the main challenges of artificial intelligence and deep learning is the lack of experienced engineers. To tackle this companies release new simple tools that train and analyse models on a drag and drop basis. Google Tensorboard and “What If Tool” looks promising for example, but to tell you the truth I didn’t have the time to test it myself. Also Lobe looked promising and now it has been bought up by Microsoft. Now I don’t know what will happen with them. I can imagine some very happy faces there financially. Their LOBE tech itself seems to have a nice UX and another important factor: they generate production ready models for Android and iOS. I hope they release some promised beta accesses and will not start with their patent team and file for tens of blocking(troll?) patents. There is still much space for AI engineering tools and automation. Basically I don’t want to spend days setting up my computer and typing obscure commands just to get started. (Although http://course.fast.ai/ people made it much easier recently – thank you! – even on Windows computers). I would love to have a Jupyter notebook functioning instantly on my computer with deep learning capabilities. Even better would be a drag and drop solution like Lobe imagined. So please AI tool developers, spare me the hours and days of wasted installation time and give me refined tools that enlights me while I generate my models. I am planing to invest a bit more time into this field and to publish some videos and results myself. You can leave a comment if you have special interest in a field that I should research. For deep learning / machine learning basics you can check my earlier article here.